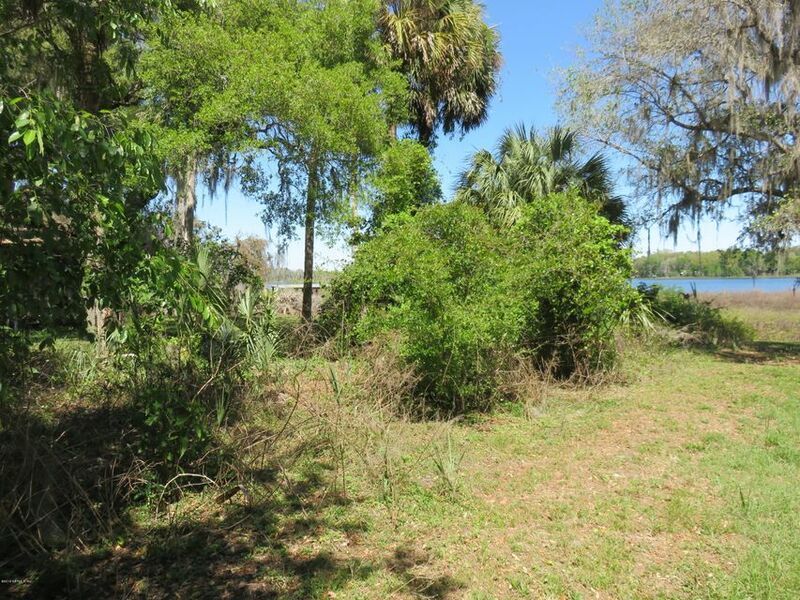 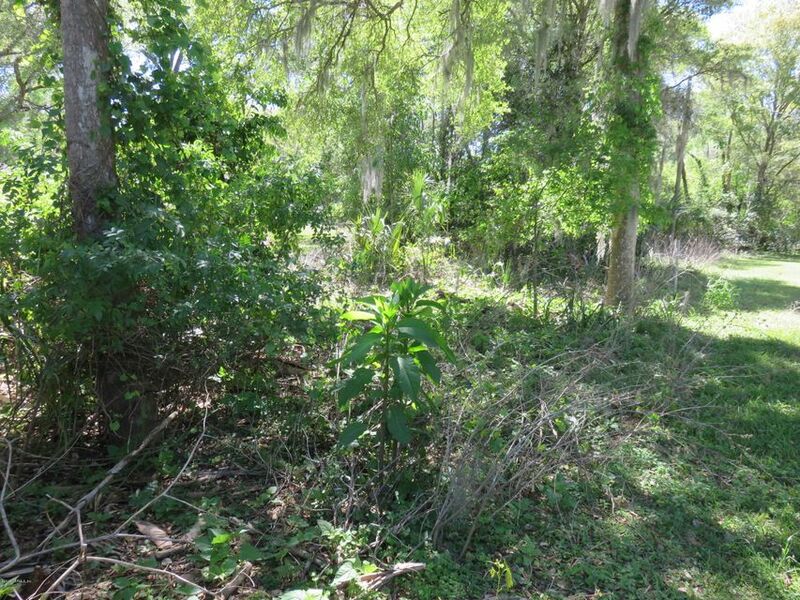 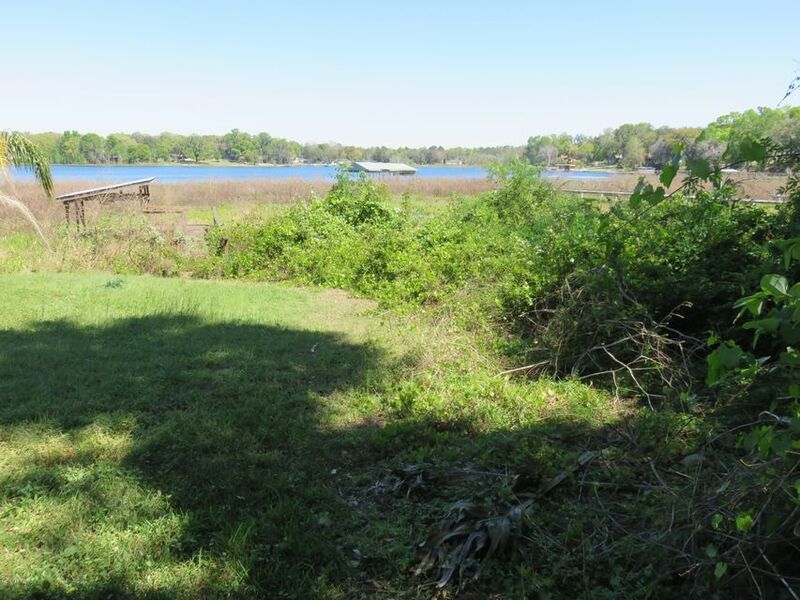 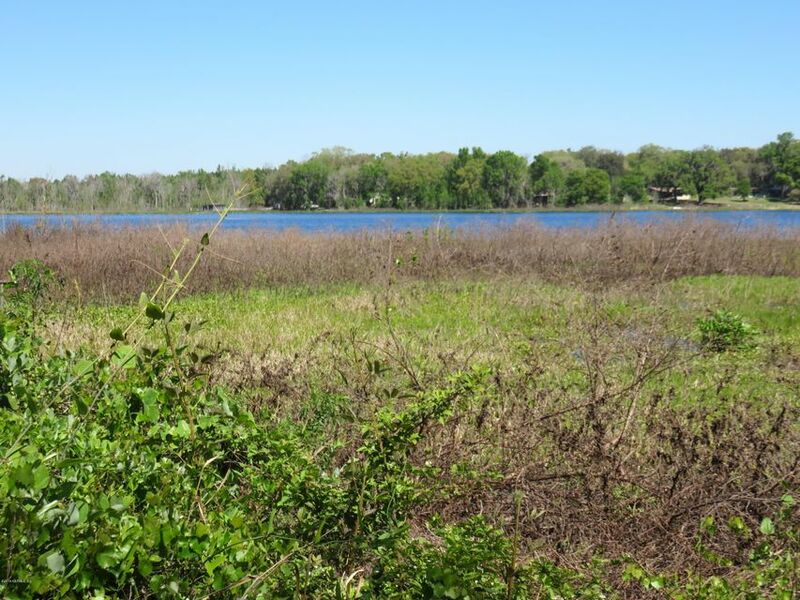 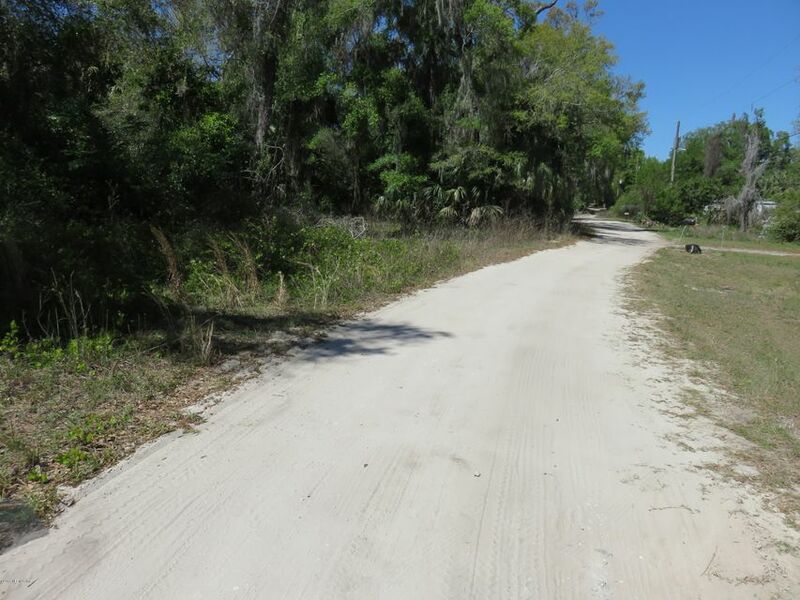 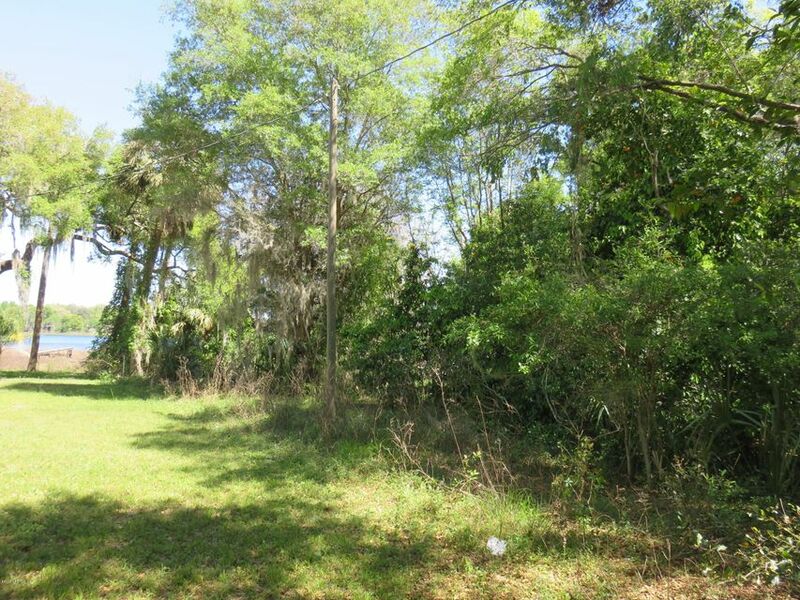 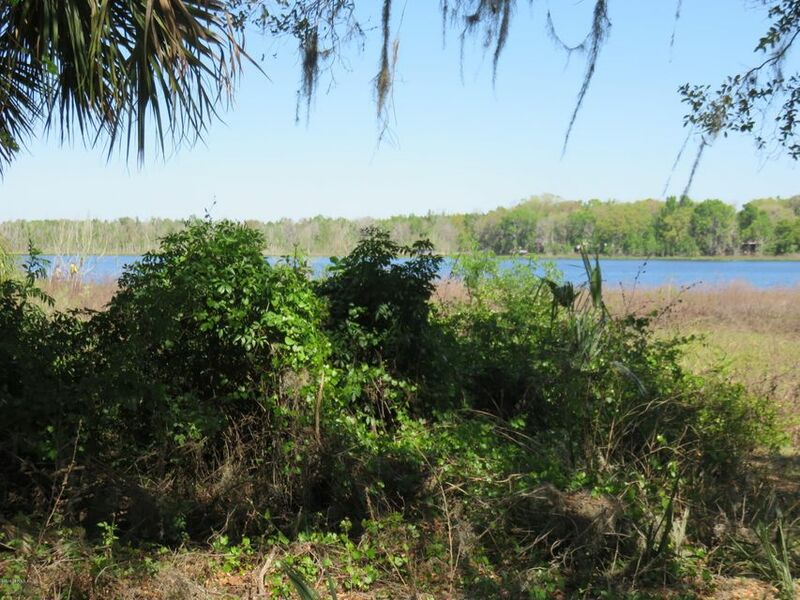 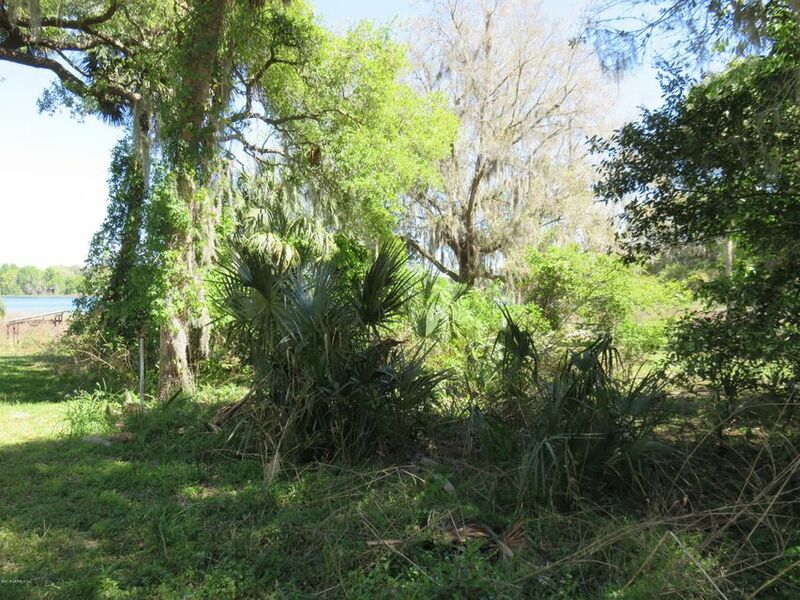 Beautiful .57 acre lakefront lot on Little Orange Lake DR. 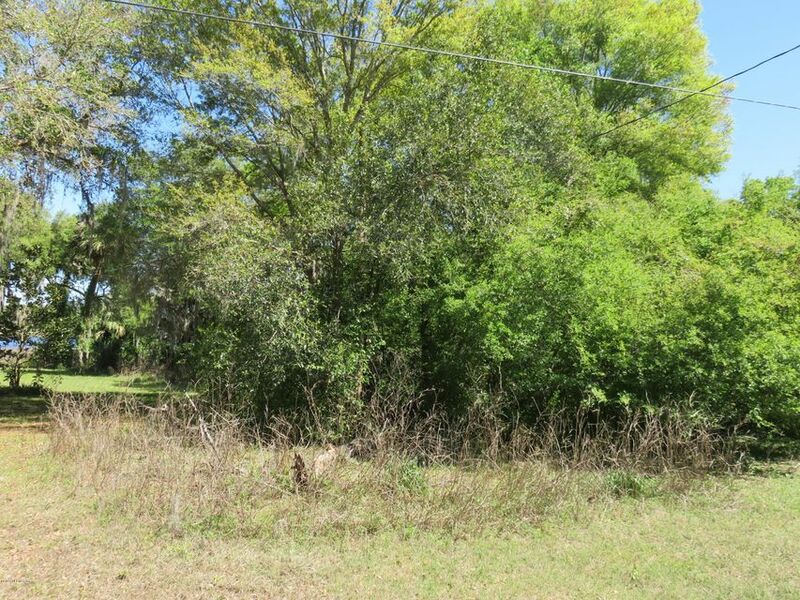 Located in a quite and peaceful neighborhood. 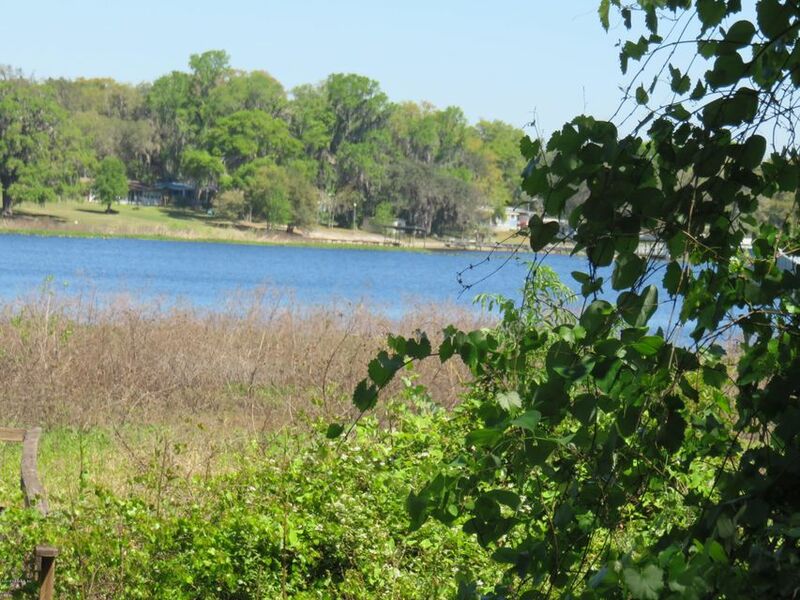 A 576 acre lake stocked with a variety of fish, bring your boat and fishing pole and enjoy this sportsman paradise.